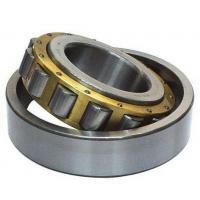 Cylindrical roller bearing is a cylindrical roller and raceway for connecting angle bearings, bearing capacity is large, mainly bear radial load. 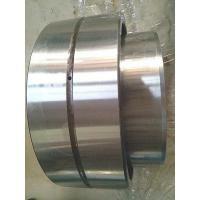 The friction between the rolling body and the ring edge is small, which is suitable for high-speed rotation. 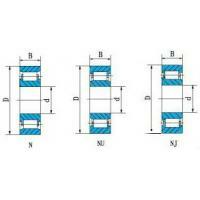 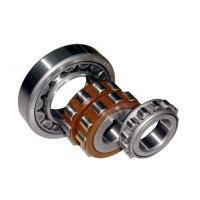 If the rings are broken, they can be divided into single row bearings, NU, NJ, NUP, N, NF and NNU NN double row bearings. 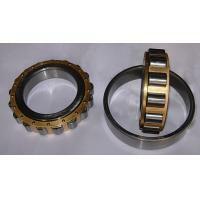 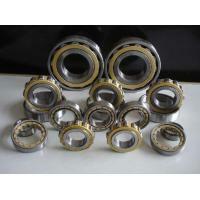 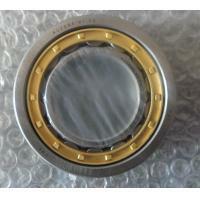 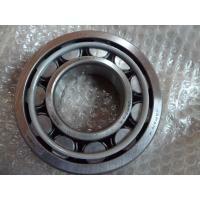 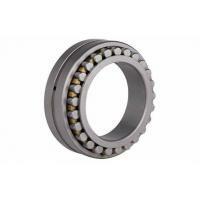 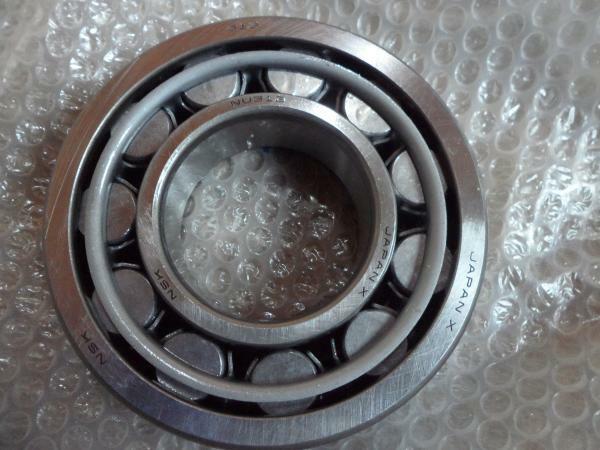 The bearing is a detachable structure in the inner ring and outer ring. 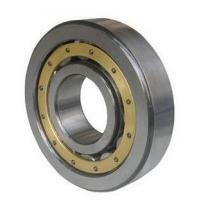 Cylindrical roller bearings are available in many designs, series and sizes. 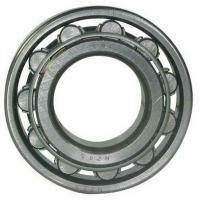 The majority are single row bearings with a cage. 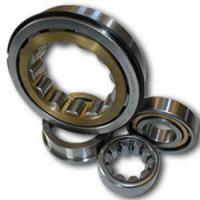 High-capacity bearings, double row bearings, multi-row bearings, single and double row full complement bearings (without a cage) and split bearings complete the standard assortment provided here.